Welcome PGA Professional, Adam Slemp!! 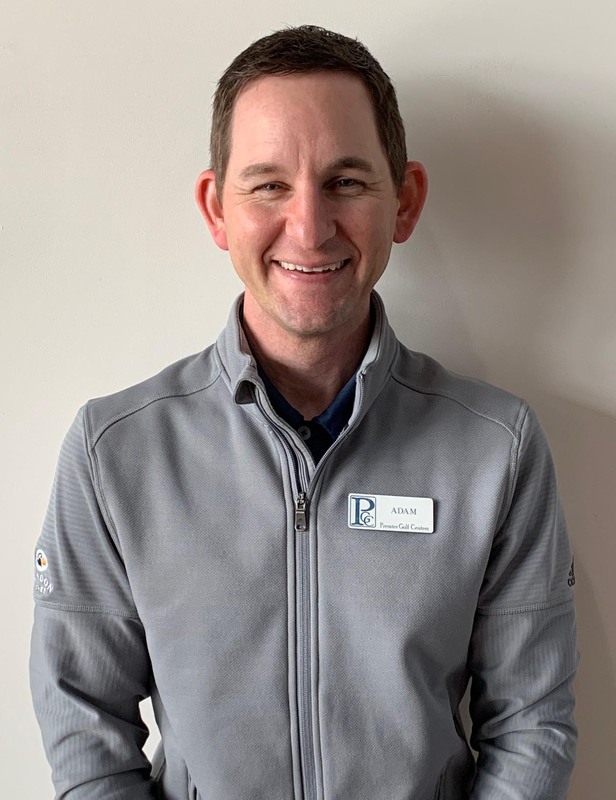 As of April 1st, Adam is the new General Manager at Jackson Park Golf Course. Adam was promoted from Interbay Golf Center, where he spent the last 6 years as the Head Professional. Adam was born and raised in Rochester, WA. He is a graduate of the University of Washington and attended the Golf Academy of America in San Diego, CA. Prior to Interbay Golf Center, he worked at Aviara Golf Club for 5 years as an Assistant Golf Professional and Tournament Coordinator. Adam is a Husband and Father to 2 little girls. Next time you are at Jackson, stop by and say hi to Adam. He is excited about this opportunity and looking forward to meeting all of you!